2:40 PM PT -- Katt has been arrested for misdemeanor battery. He's currently in custody with bail set at $20,000. 6:30 PM PT -- He posted bail and has been released. 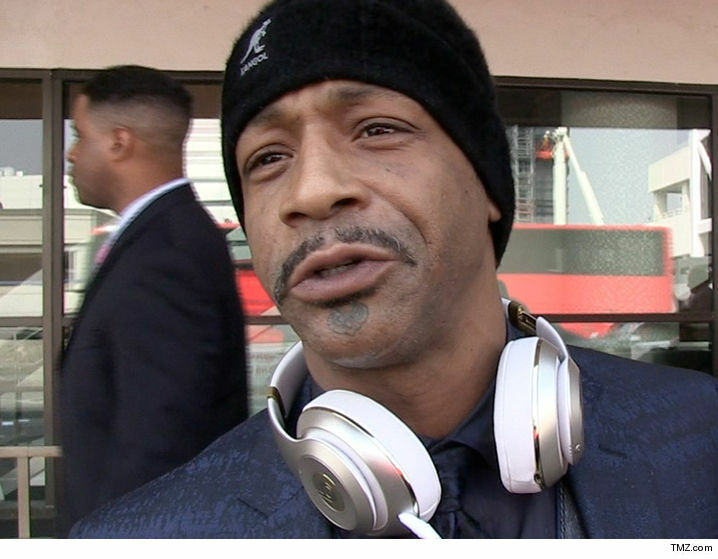 Katt Williams is currently sitting with cops as they investigate allegations the comedian punched a woman ... TMZ has learned. Law enforcement sources tell us cops responded Sunday morning to the Sportsmen's Lodge restaurant in Studio City after an employee alleged Katt had attacked her. It's unclear what started the fight ... but we're told cops noticed visible minor injuries on the woman ... and she is requesting Katt be arrested for battery. 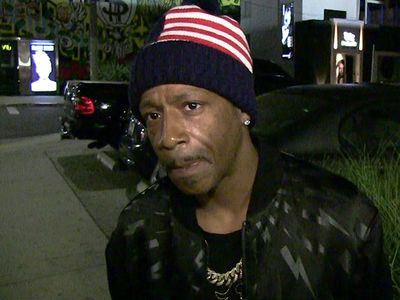 We're told Katt is currently being detained while cops investigate the situation.